The Broadland Catchment Partnership (BCP), formed in 2012, is comprised of a group of organisations including the Broads Authority, the Environment Agency, National Farmers Union, Anglian Water, Essex and Suffolk Water, The Rivers Trust, Natural England, Norfolk County Council, University of East Anglia, The River Waveney Trust and the RSPB.  Co-hosted by the Broads Authority and Norfolk Rivers Trust, the BCP has agreed a shared vision for the Broadland Rivers Catchment – covering the rivers Yare, Bure, Waveney and Wensum (all of which feed into the Broads National Park). A work plan has been produced for the partnership to work together to protect and enhance these rivers (available to download below).  For more information, visit the Broadland Catchment Partnership website.